WESTPORT — Three U.S. Post Office mailboxes were pried open and the contents stolen overnight Thursday into Friday, Lt. Jillian Cabana said. Two of the mailboxes were at 275 Post Road East, Playhouse Square. The third was at 31 Riverside Avenue. 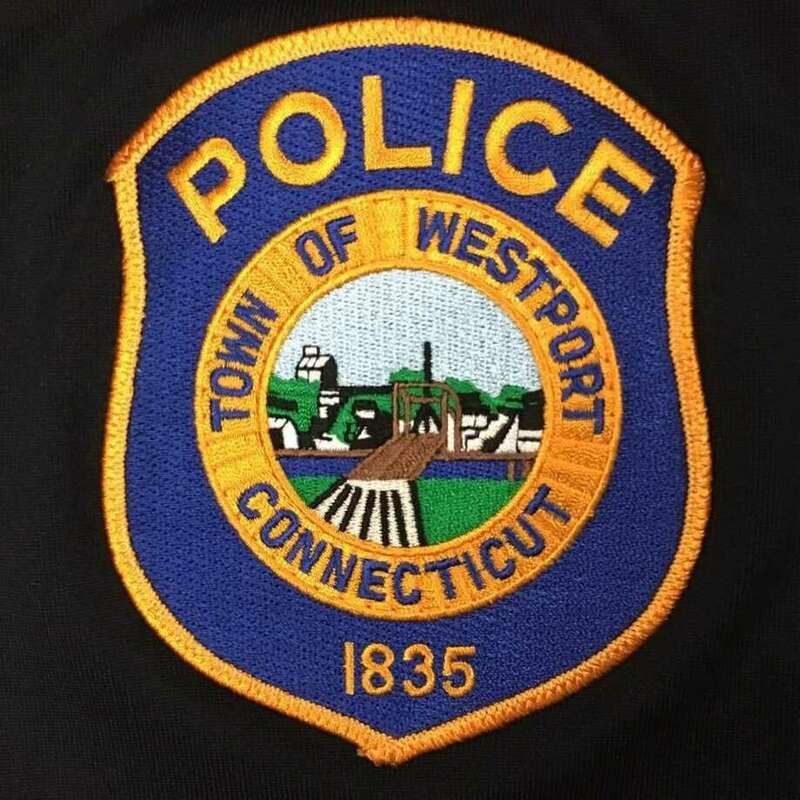 “The Office of the Postal Inspector and the Westport Police Department Detective Bureau are investigating these incidents,” Cabana said Friday. Residents who dropped mail into any of the three boxes should remain vigilant and check on the status of any packages or checks sent out, Cabana said. Anyone who mailed documents with personal information or account information should keep an eye on their credit reports for any fraudulent activity. Anyone who experiences a problem they believe is related to these thefts should contact the West Police Detective Bureau at 203-341-6080. Anyone who has any information about the thefts should also call that number.